As a marina manager, you invest a lot of time in making sure your docks are maintained, your amenities are up to snuff, and your staff is well-trained, educated, and professional. It hardly goes unnoticed: Every happy customer you make now will mean more than you think down the line. For instance: Do you know the potential lifetime value (LTV) of ONE new customer who owns a 40-foot SeaRay? A boater who expresses interest in a slip, or spends 1-2 nights at your marina could, with the right nurturing and experience, become a monthly or seasonal customer – which is obviously worth much more money to your operation than one who never returns. Once a customer is a seasonal customer, they are more likely to purchase fuel and provisions, as well as get service work done at your marina. All of this revenue combined, year after year, adds up to a major opportunity with each and every transient boater and each lead that your marina generates. The first step to calculating a boaters' LTV is to determine how much, on average, a boater is worth to your marina. You can average that out pretty easily (at least an estimate), making sure that you factor in fuel, storage, service, etc. 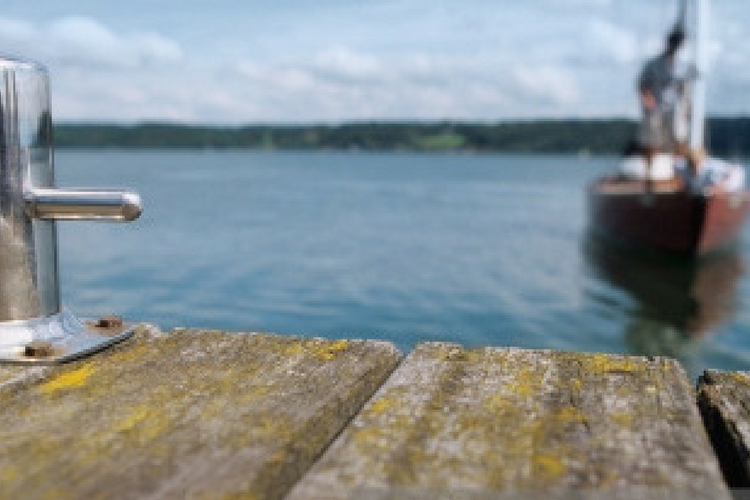 Recently this came into focus when talking to one of our marina partners. In our conversations with them, we learned that the annual value of one seasonal customer (after fuel, service, dockage was taken into consideration) was right around $21,000. They were in a competitive market, had a lot to offer, and even though they were not "a transient destination" they were still servicing about 100 guest vessels every year that would visit from inside the state. You then start to look at how long a typical customer remains a customer. If you have the data from the past few years, look at how long your average customer sticks around before vacating their slip. Multiply the average annual value with the average years you retain a customer, and you have a pretty good working version of your marina's lifetime value. So if you take the aforementioned marina above, they calculated that their customers stick around an average of 6 years, meaning their LTV was roughly $126,000 ($21,000 * 6). When we actually had this aforementioned marina go through the thought exercise of those guest boaters and website leads not being worth $100/night, but in fact they had $12,600,000 ($126,000 * 100 leads) in potential revenue in front of them that they could take advantage of, their whole world changed. Of course, once you can calculate your LTV, the work really starts: you have to earn it. At the New England Boat Show back in February, a customer relayed the story of his first time at a marina that he'd discovered through Dockwa. The marina approved his reservation request without delay, but when he pulled up to the docks, the dockhand was clueless about his reservation. After some bumbling and head-scratching, they secured the boat and settled the rest of the discussion in the office. This marina already has a strike against it for the rest of that boater's stay. If disorganization is the first impression your marina gives boaters, that does not inspire confidence and doesn't encourage boaters to come back year after year. Anytime you can reduce or remove anxiety from your guests' arrivals, seize it. 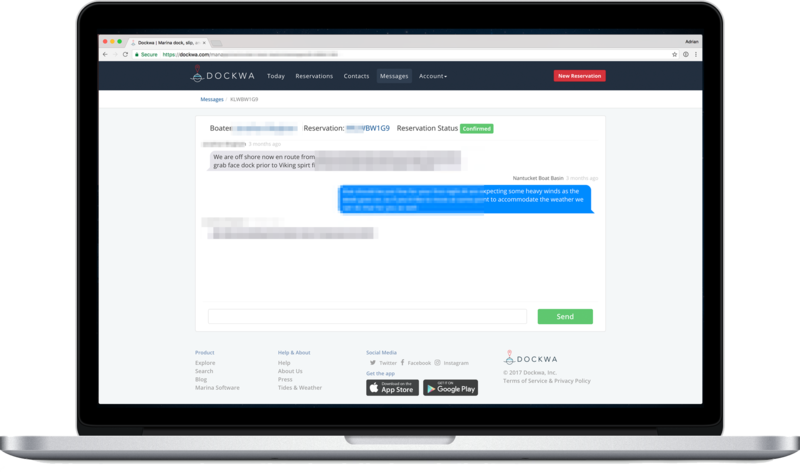 Reach out to the boater at the time they're expected to arrive (which you can do through the Dockwa software's chat feature), and have someone at the ready to assist – ideally someone capable of securing the vessel properly and greeting your new customer by name. I've heard more stories recently of boats getting shut out of marinas because their LOA was under 40'. While the reasoning is understandable at a high level, keep in mind that the J30 owner you snub today in the hopes that a 40-footer takes the space, will likely upgrade his boat in the years to come – and by then will have found a home at a marina that was more accommodating. When you go the extra mile to thank your guests after their stay, it leaves a lasting impression. Emailing boaters to express your appreciation and ask for feedback will help seal the memory of their positive experience or help mend the wounds of any reservations gone awry. Shameless plug: Dockwa Connect can do this for you, automatically. Marina managers are the last people we need to remind to talk to boaters. 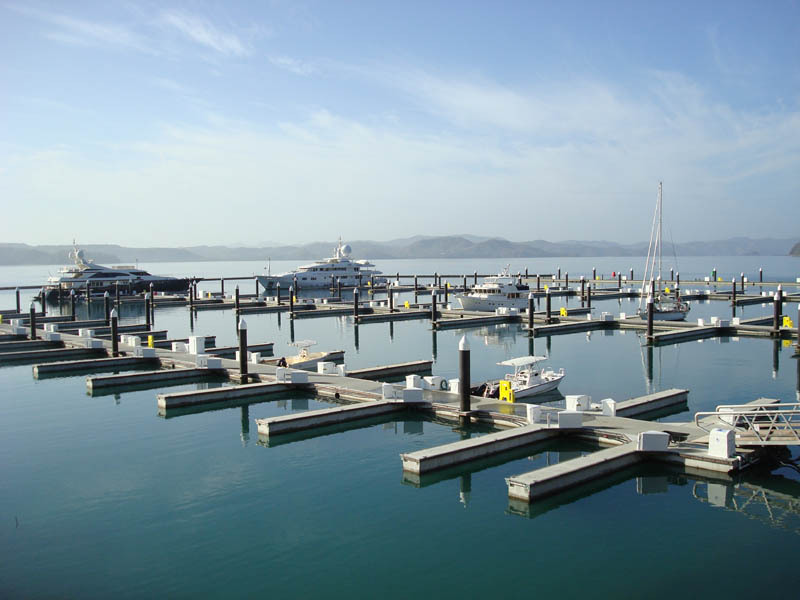 Most marinas that we work with are already hands-on and always chatting with their guests. If you find that your staff is not this way, some simple encouragement here could help. Talking to boaters about their experience, about their plans for the season, the off-season, and years to come, is key to making a lasting impression and keeping that guest around year after year. Learn how Dockwa can help you increase your boater lifetime value, schedule a demo today.